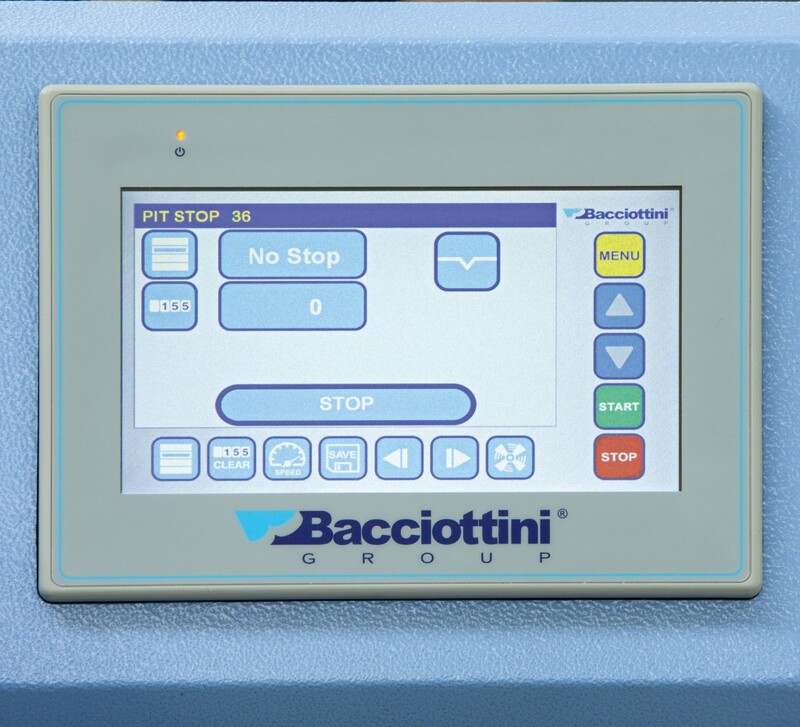 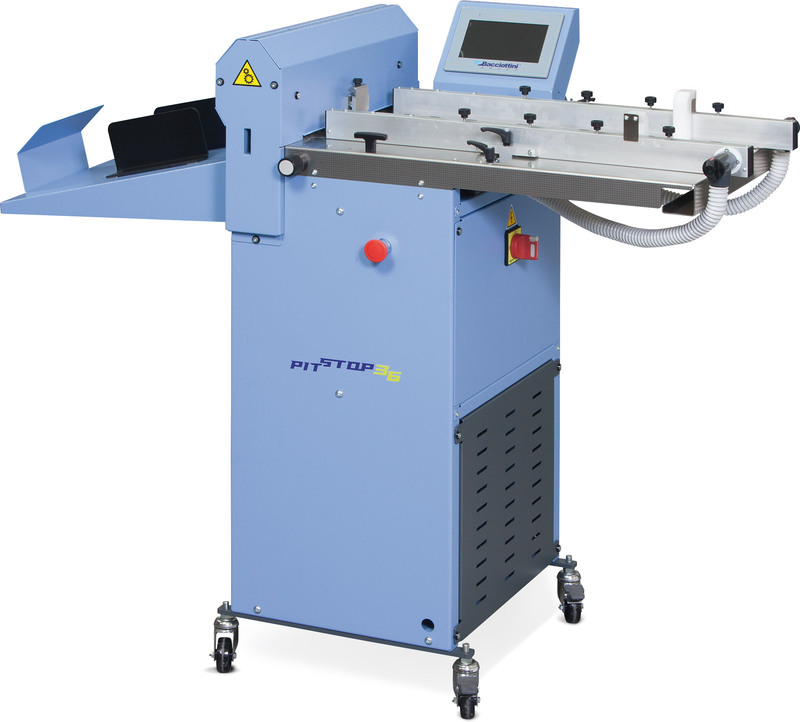 PIT STOP 36 is the automatic perforating & creasing machine with a working width of 36 cm maintaining all the characteristics of reliability and accuracy of any typical machine produced by Bacciottini Group. 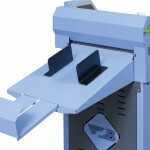 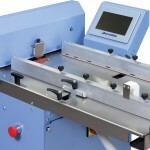 The standard paper size is 36 x 65 cm, with an optional extension feeder for sizes up to 36 x 85 cm. 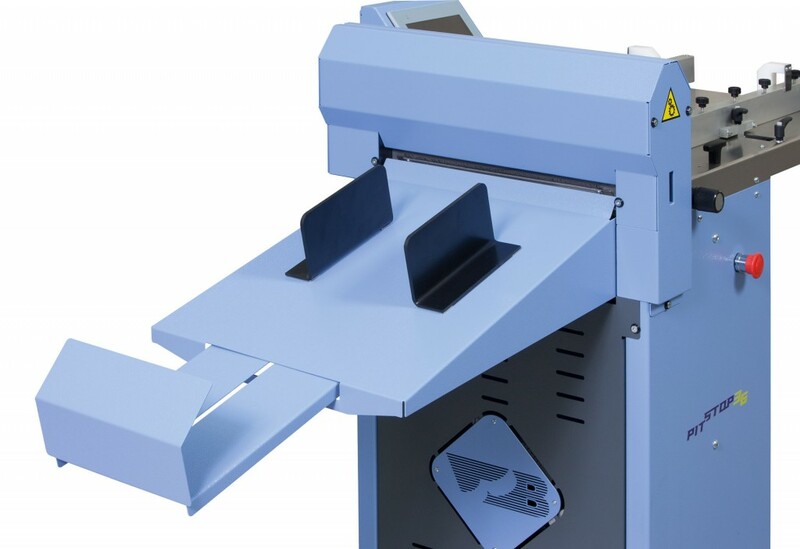 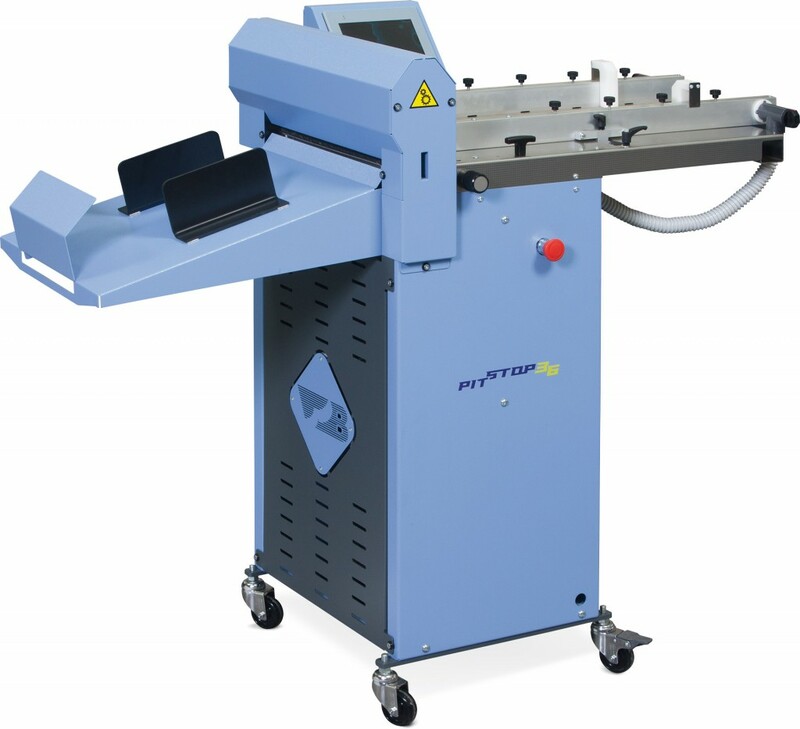 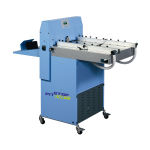 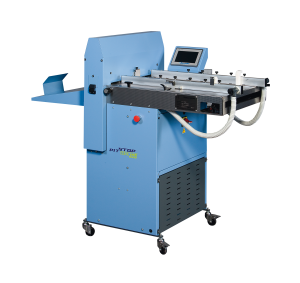 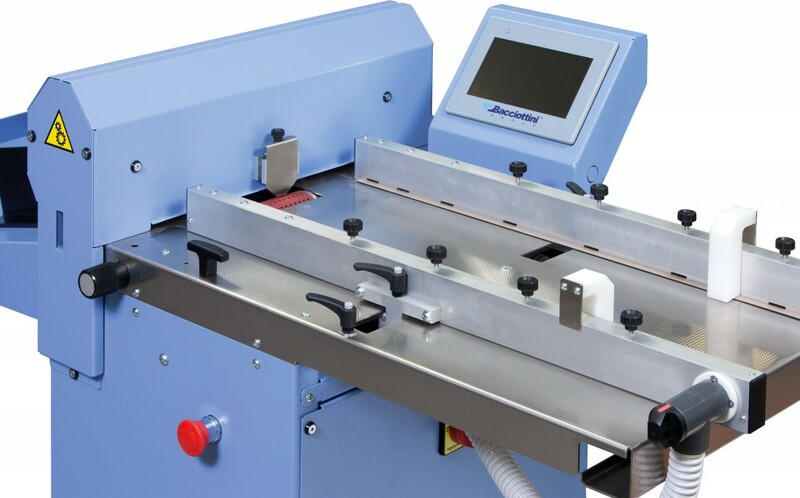 Designed specifically for print on demand and digital printing the machine is equipped with a creasing kit using adhesive matrix, the suction feed is a continuous non-stop feeder using a rubber suction drum which ensures no marking and perfect performance on a wide variety of stocks. 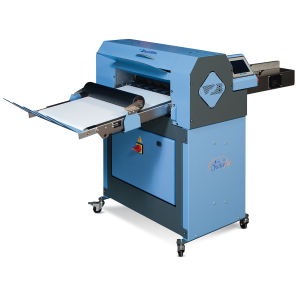 Equipped with a user friendly seven inch colour touch screen display for quick, easy set up of all creasing & perforating operations. 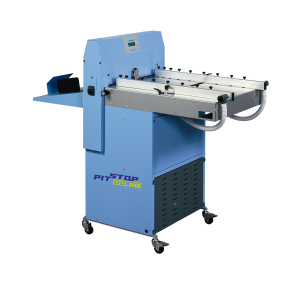 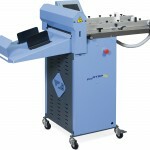 Machine is mounted on wheels for easy movement inside a company and helps to maximise space in confined areas. 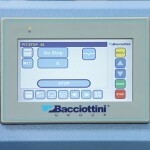 LCD panel version available on request.